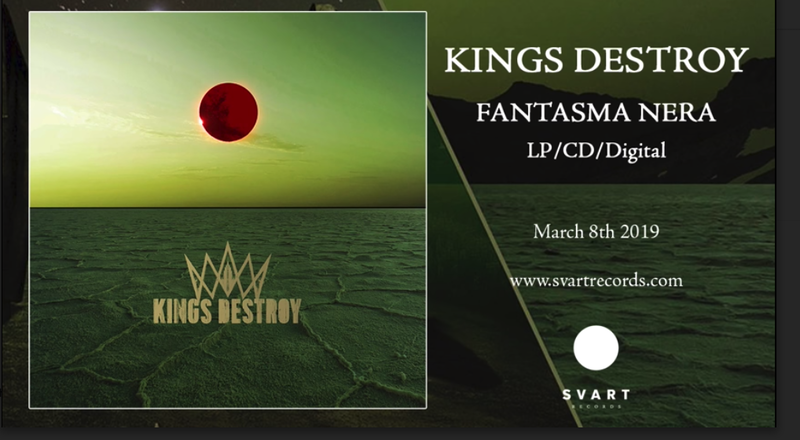 Kings Destroy reveal a second song from their forthcoming album, Fantasma Nera (March 8, Svart Records), streaming “Barbarossa” via Brooklyn Vegan (http://www.brooklynvegan.com/kings-destroy-releasing-fantasma-nera-touring-stream-barbarossa/). Fantasma Nera pre-orders are available now via Svartrecords.com with physical bundles including colored vinyl and other merchandise. Digital pre-orders include an instant download of the title track. 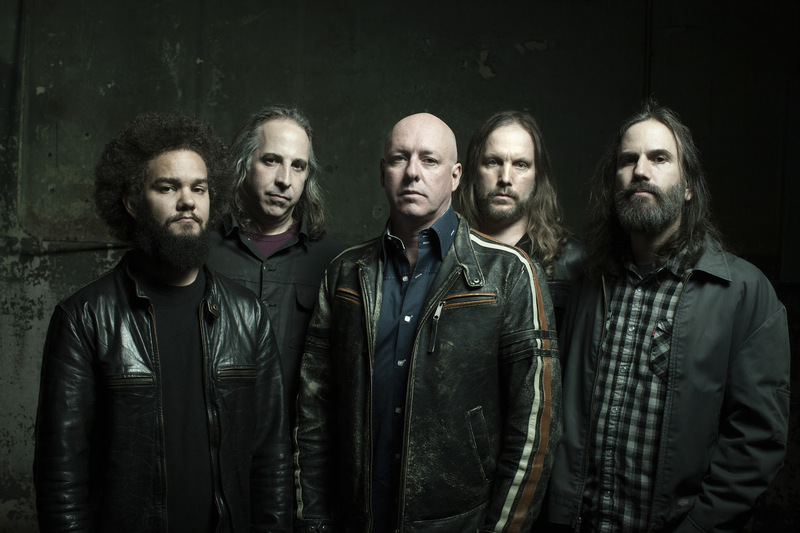 The band recently announced performances at this year’s Maryland Doom Fest as well as the New England Stoner and Doom Fest. 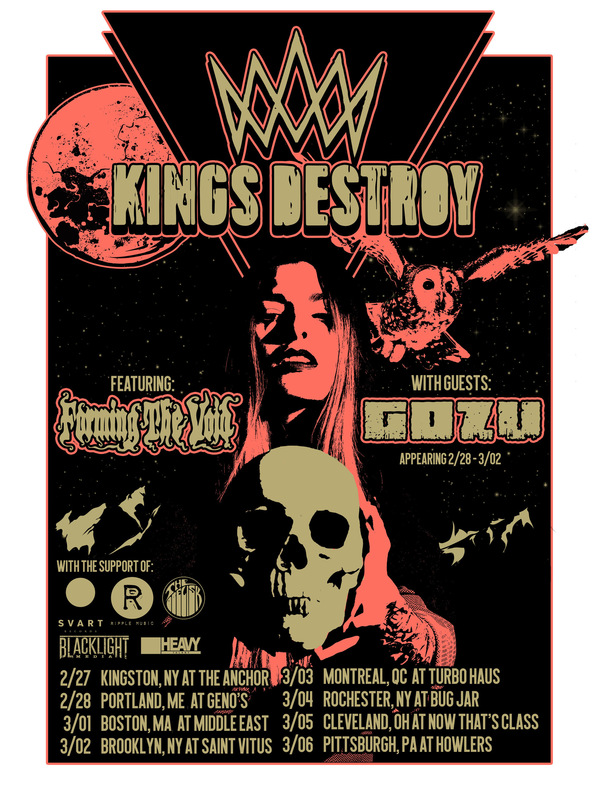 Kings Destroy previously announced an eight-date east coast tour. NEREIS Reveal New Video For ‘Now’, Filmed Live in Russia, Supporting THREE DAYS GRACE!